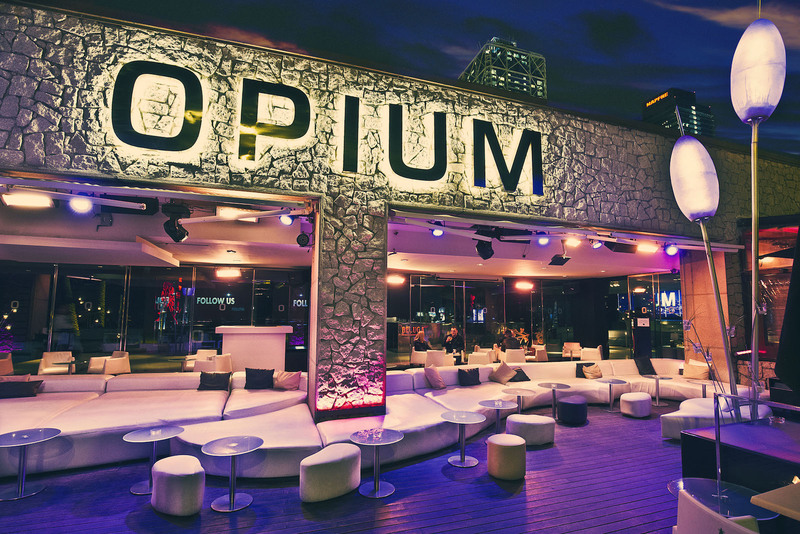 Located in one of the most privileged places of the Paseo Marítimo de la Barceloneta, with a large terrace that allows the best view of the Mediterranean Sea, Opium Barcelona is the place where the most renowned DJs from around the world meet, ready to to offer the best funniest shows of electronic music, becoming the reference club of the Catalan night scene. 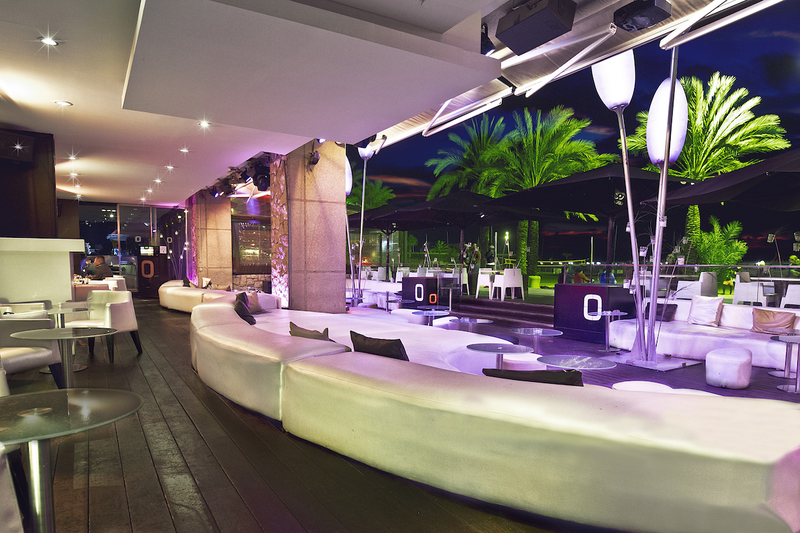 Opium is located near the beautiful Passeig Maritim in Barcelona, right along the beach. Opium is the top destination in the area. How much is cover charge at Opium? The cover charge is usually between 15 and 20 euros (around 17 to 22 USD). How long will I have to wait at Opium? Wait times will get longer as the night goes on and can be up to 30 minutes, sometimes more if big talent is playing. Make sure to arrive early to avoid the line. 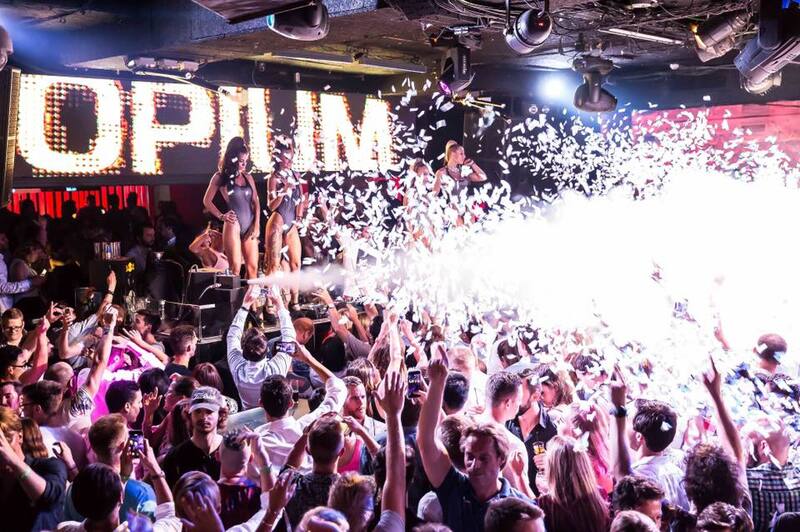 Opium is open from 12 PM to 6 AM daily but most club related events begins round 11 PM or midnight. What are the best nights to go to Opium? All nights are good but the weekends will always be the busiest here. This is one of the top clubs in Barcelona. What is the dress code at Opium? Collared shirt / jeans / dress shoes for guys. Avoid anything that can be considered sportswear (track jackets, jerseys, sneakers, hats, etc). If you are getting bottle service you will have some more leeway. Better be safe than sorry – nothing kills a buzz faster than getting turned down at the door! Opium is strict with its dress code. How much do drinks cost at Opium? Mixed drinks / cocktails will be between 12-18 euros (about 15-20 USD) while some drinks will be a little less. For pricing on bottle service check our bottle service page for Opium. Opium’s resident DJs are Frank Caro, Danny Cardenas, Alemany, and Marshall Night. What kind of music do they play at Opium? It depends on the night. Usually the music will be a mix of top 40s and EDM with some latin music. Where can I find an list of upcoming events / DJs at Opium? You can download the Discotech app to see upcoming events, get on guestlists, book tables, and buy tickets for Opium.